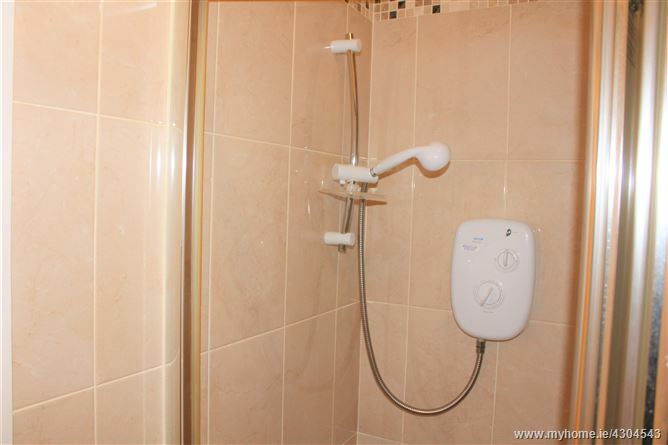 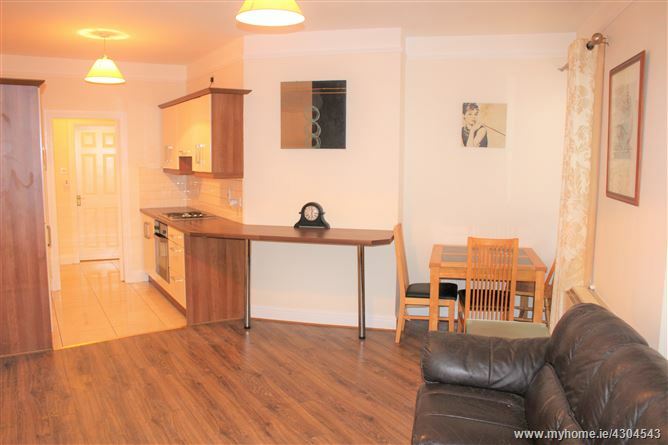 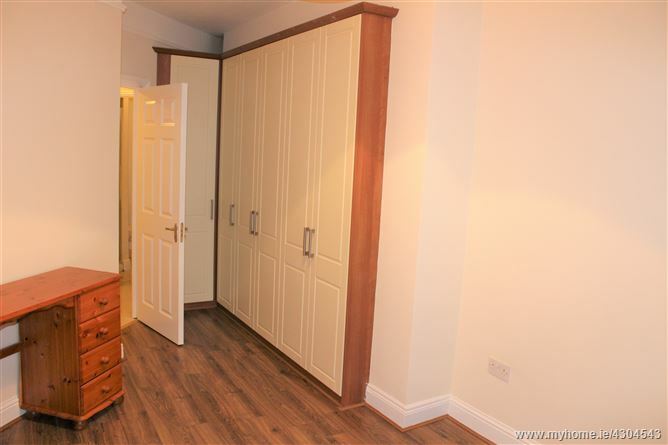 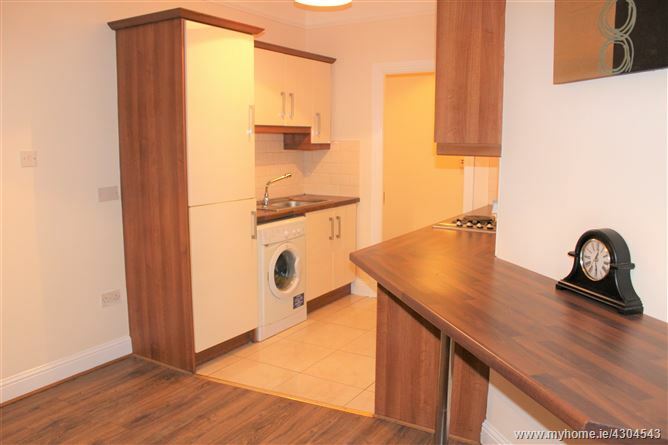 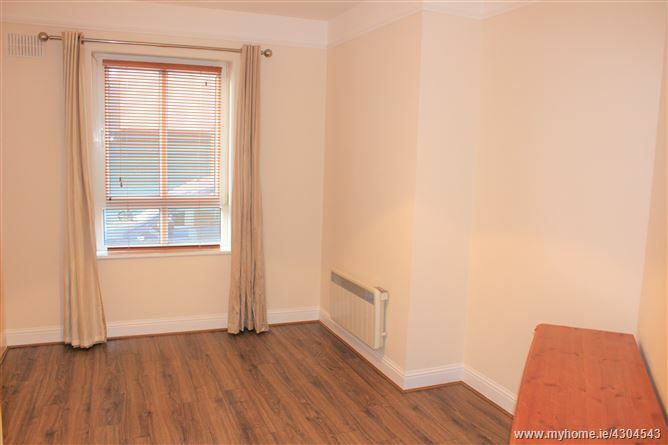 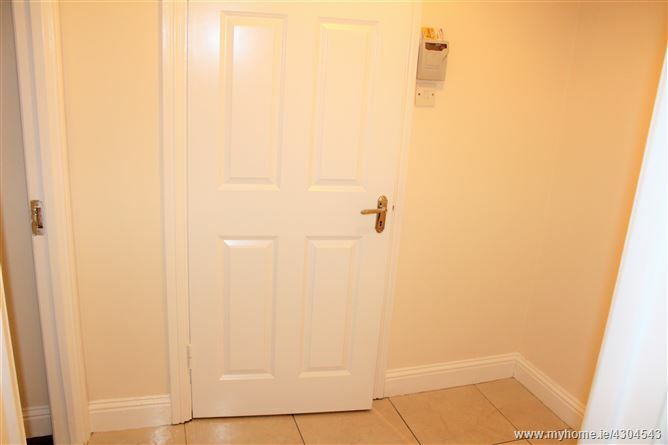 REA Brophy Farrell are pleased to bring to market this spacious, one bedroom apartment in excellent condition throughout. 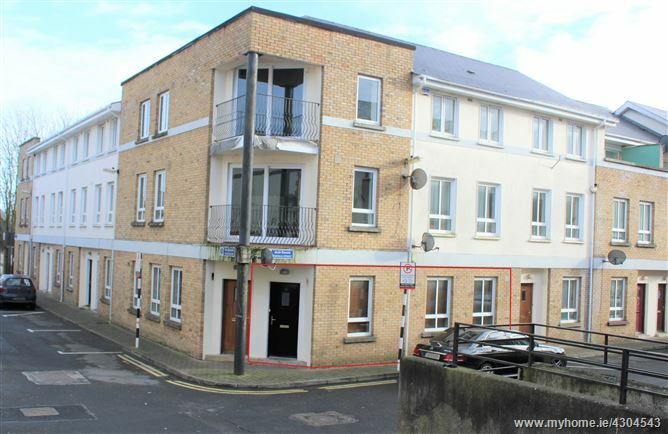 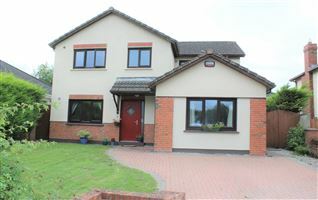 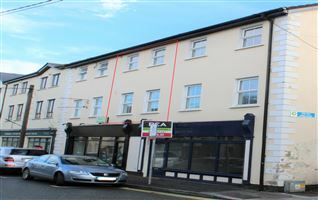 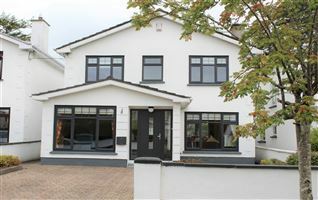 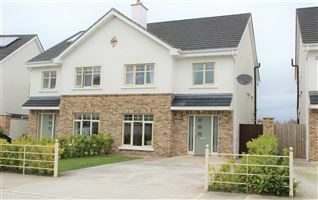 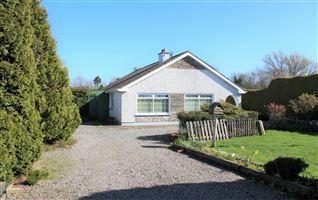 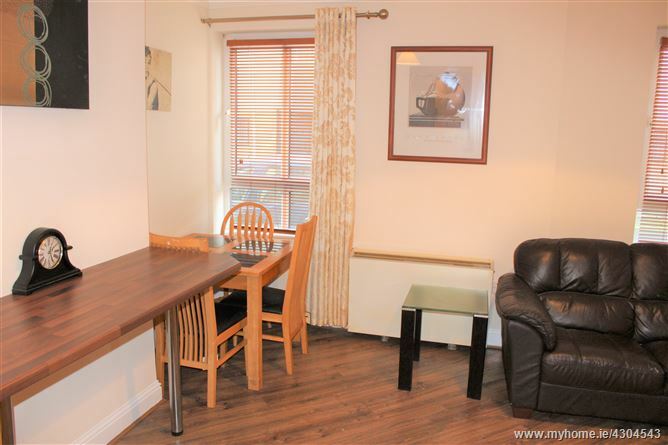 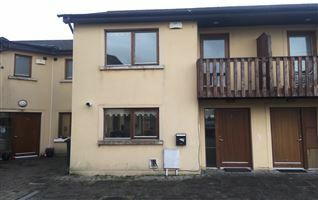 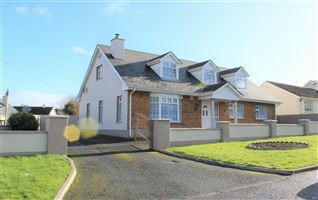 Ramblers court is conveniently located on Francis Street, Newbridge and is within easy walking distance of all shopping, schools, churches and Town Centre amenities. 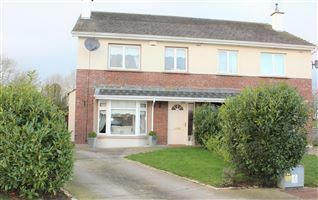 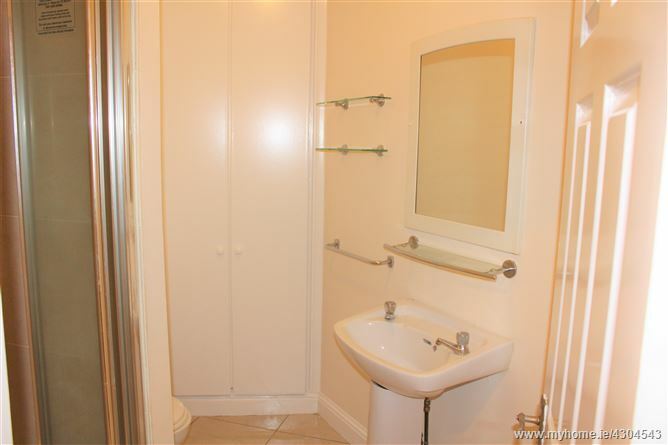 An ideal investment or starter home. 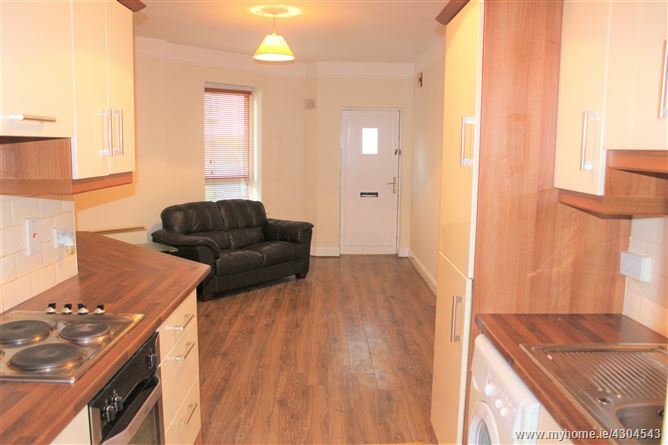 Open plan living dining area with galley kitchen, one double bedroom with built in wardrobes, shelving & storage and main bathroom.